The ramifications of Donald Trump’s very direct speech to the UN have continued to heighten tensions around the world. Iran has said that it will strengthen it’s missile capabilities and will not ask the permission of any country to do so. President Hassan Rouhani made the statements at a military parade in Tehran in direct defiance of US demands. 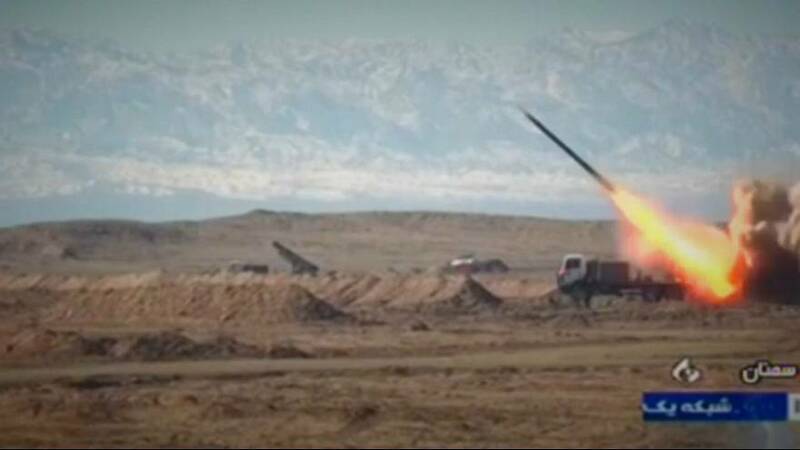 The Tasnim news agency reported that Iran had announced a new ballistic missile with range of 2,000 km (1,200 miles), capable of carrying several warheads. At the annual United Nations General Assembly on Tuesday, Trump accused Iran of building “dangerous” missiles and exporting violence to Yemen, Syria and other parts of the region. His speech has already provoked threats from North Korea, who responded by saying that they may test fire a hydrogen bomb in the Pacific Ocean.